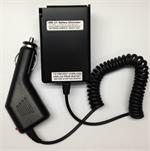 Home > Commercial-Land Mobile-Marine > Battery Eliminators > CBE-4595: Battery Eliminator for Motorola Saber radios. IN STOCK ! 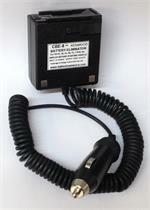 The CBE-4595 is a Battery Eliminator for Motorola Saber radios. 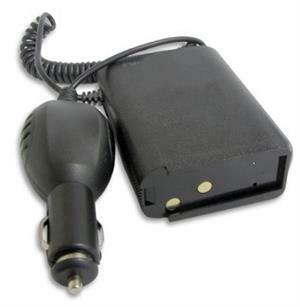 Enables the SABER radios to be used from a 12-13.8VDC power source (cigarette lighter plug, portable 12V power kit, etc). 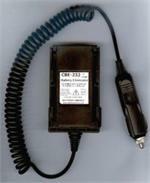 Has built-in voltage reduction and protective noise filter circuitry. 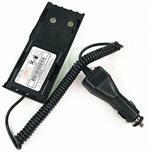 Use in place of batteries such as NTN4595. 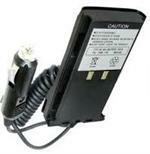 CBE-K29: Battery Eliminator for KENWOOD TK2200, TK3200, TK2207, TK3207, TK3270, TK2300, TK3300, TK2302, TK3302, etc. 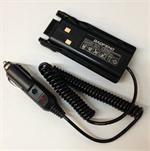 Replaces KNB-29N, KNB-45L batteries. 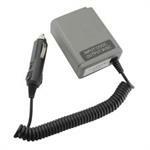 Enables mobile hi-watt operation from a 12-13.8VDC socket. 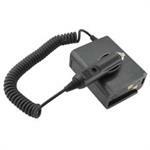 CBE-26 : Battery Eliminator for Kenwood TK-2160, TK-2170, TK-3140, TK-3160, TK-3170 radios etc. 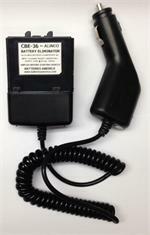 CBE-26: Battery Eliminator for Kenwood radios. 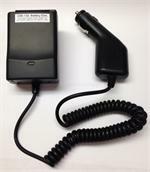 Fits TK-2140, TK-2160, TK-2170, TK-3140, TK-3160, TK-3170, TK-3173 radios etc. 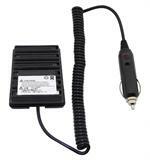 CBE-34 : DC mobile Battery Eliminator for KENWOOD TH-22, TH-42, TH-79A radios, etc. 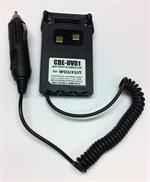 CBE-34 : DC mobile Battery Eliminator for KENWOOD TH-22, TH-42, TH-79A radios, etc. 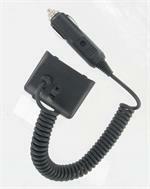 Plugs into 12-13.8VDC socket; has coiled cord; other end attaches into radio. 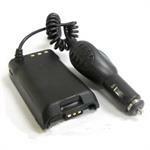 Provides instant mobile power. 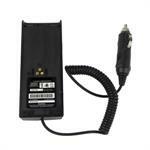 CBE-41: Battery Eliminator for Yaesu-Vertex FT-10R FT-40R FT-50R VXA-100, etc. 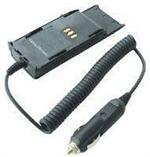 CBE-K17 : Battery Eliminator for Kenwood TK280, 380, 290, 390, 480, 481, etc. 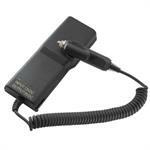 CBE-42: Battery Eliminator for Kenwood TH-F6, TH-F6A, TH-F6E, TH-F7. 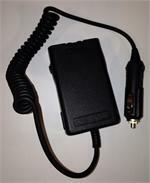 Plugs into 12-13.8VDC socket; has coiled cord, & clips onto radio. Has built-in voltage regulation and noise filtering. 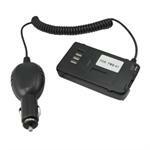 Enables mobile Hi-Watt operation. 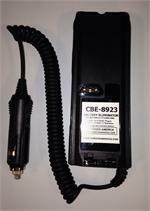 CBE-102 : NEW Battery Eliminator for Yaesu radios. Fits VX-8, VX-8R, VX-8DR, VX-8GR, FT-1DR, FT-2DR etc. (worldwide versions).